years and this building was put up in 1909. Upper Wensleydale Community and Beyond. St Matthews is a perfect intimate venue for family occasions and celebrations. 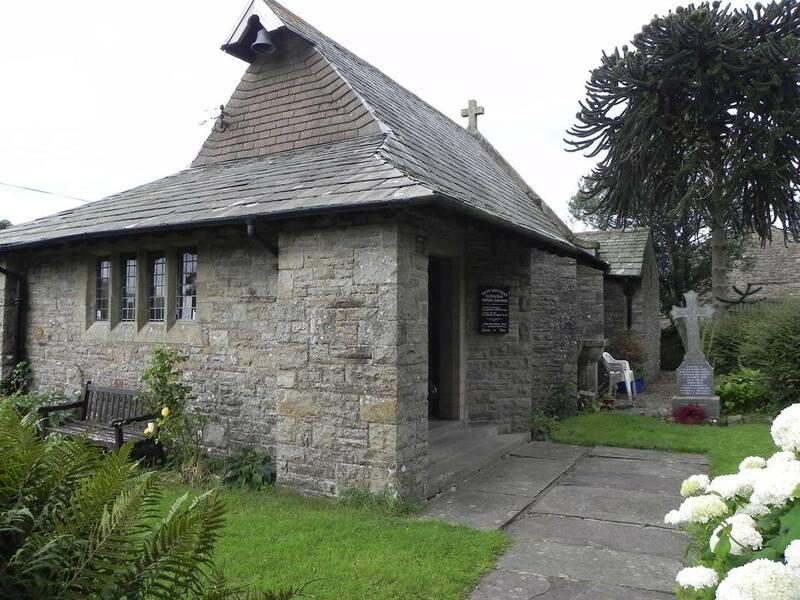 St Matthews is part of the Upper Wensleydale Benefice in the Diocese of Leeds. Our Vicar is David Clark and Church Warden is Miriam Cloughton. With effect from the 1st May 2019 the services for St Matthews will change to the Second and Fourth Sunday in the month.